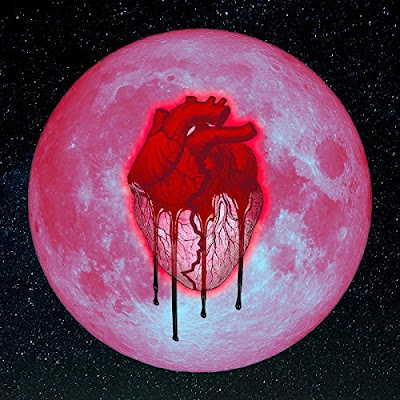 *Update* Chris Brown Album titled "Heartbreak on a Full Moon". You can stream the Full album exclusively only on Spotify and at all digital outlets on Nov. 3rd. 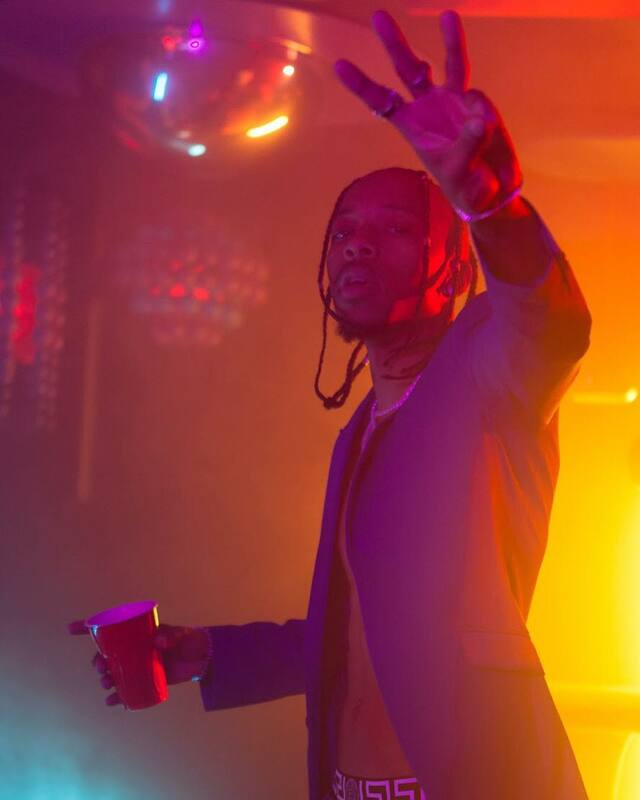 The album features Verse Simmonds, Ty dollar $ign, Future, Young Thug, R. Kelly more.